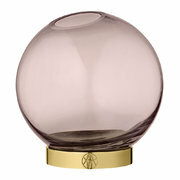 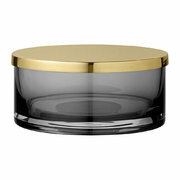 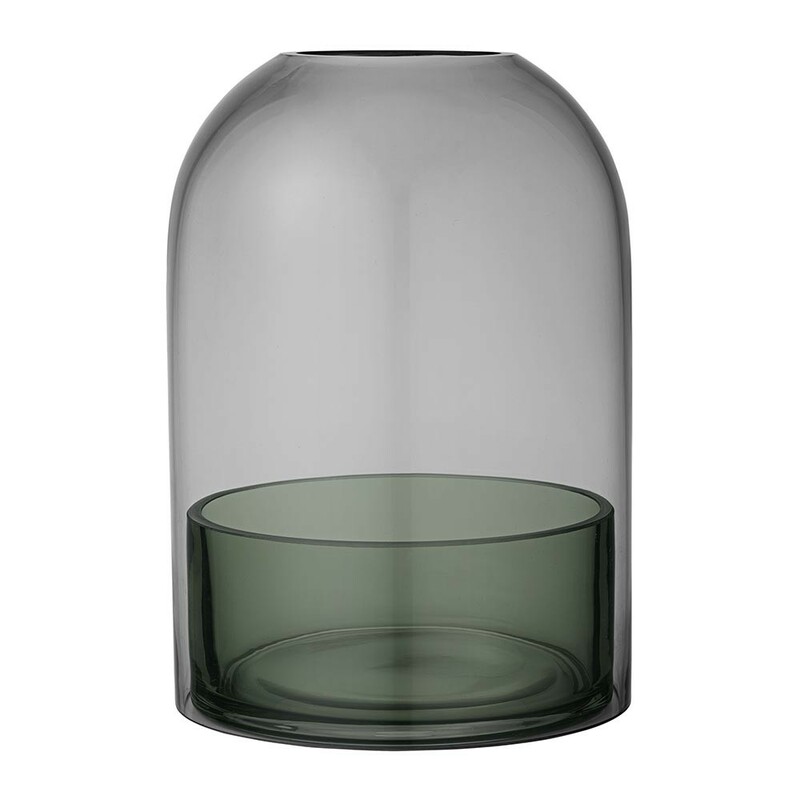 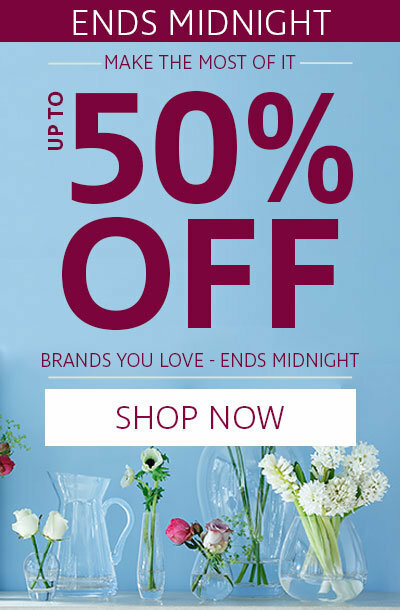 Add statement Scandinavian design to your interior with this Tota hurricane lamp from AYTM. 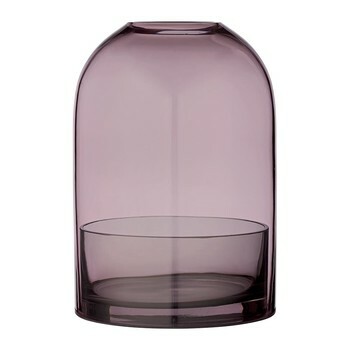 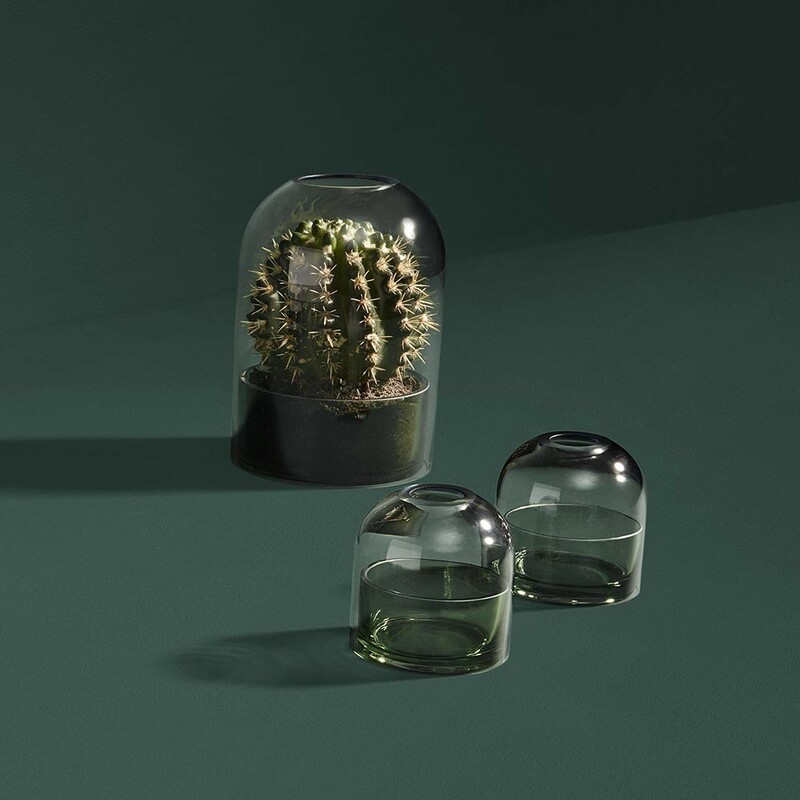 Including a sleek smoked glass candle holder ideally shaped for pillar candles, this lantern is topped with a coloured glass domed cover with a hole through the centre. 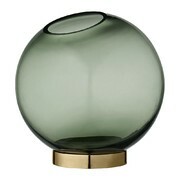 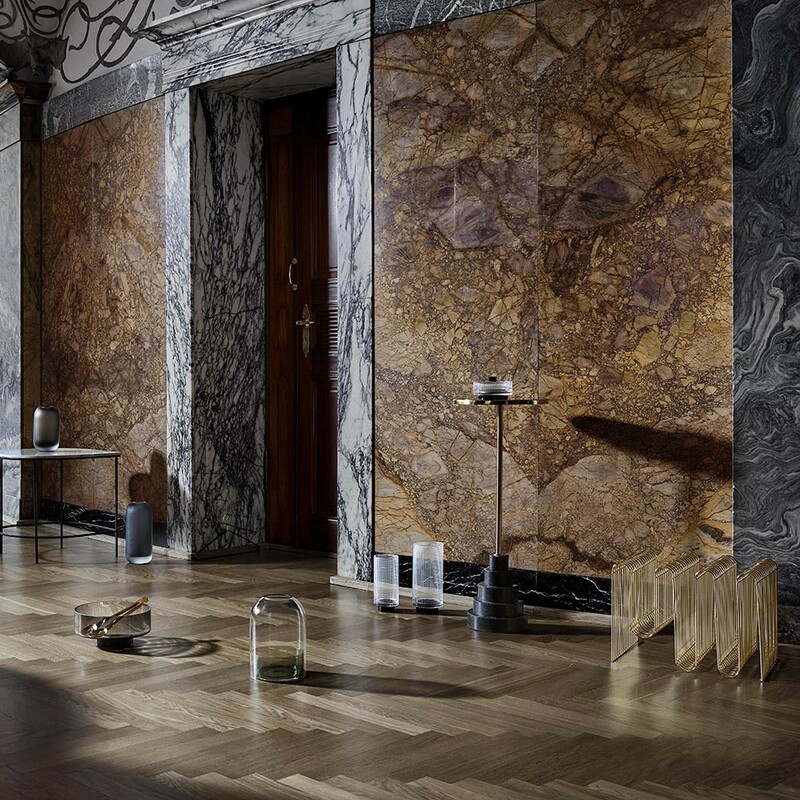 A stylish addition to a living room or bedroom, it is perfect for adding an ambient glow to any setting.